In order to fully understand the process of development, testing and manufacture of Bell Helmets, a full tour of their headquarters is necessary. Bell has developed a process from the ground up that involves industrial design at the beginning level for ergonomics, fit and styling through CAD engineering and prototyping, safety testing, creative design and final production. The video below takes a full top to bottom tour of the facility so we can all learn the nuts and bolts of what goes in to each and every Bell Helmet that is manufactured. 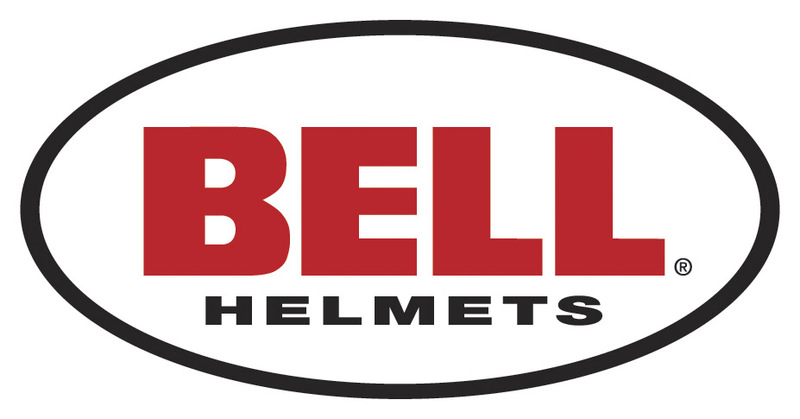 The initial phase of Bell Helmets development begins at the industrial design level. Their design team starts by creating sketches of models and 2D renderings of helmet concepts, eventually making clay models and fleshing out ideas for designs. After the industrial design takes place, the team begins to work with the mechanical engineers to get the helmet design to the next stage. The mechanical engineers take the original clay models and put them through a Digitizer, which traces across the models, creating a digital model of the helmet. The engineers then utilize the digital model in CAD to fine-tune the model before eventually sending it to a Prototyper that produces a 3D manifestation of the design. After the prototype is complete, every helmet gets sent to their Test Labs. Here, they perform a series of tests involving everything from penetration and impact protection to aerodynamics and ventilation. The impact tests simulate the same level of testing that is used in Snell Certification. These tests begin at the prototyping phase to help refine actual designs and improve strength and performance; testing continues through Quality Control and Batch testing phases. Once the prototype is perfected, the helmet is ready to go to the Art Department. 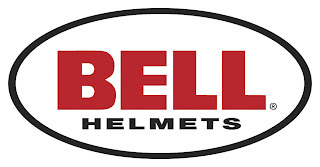 Out of all motorcycle helmet manufacturers, Bell arguably uses the most well-known and reputable artists. From Roland Sands to Jona Cerwinske to Jimbo Phillips to Derek Hess to Chris Wood, Bell's Artist Series of helmets represents the pinnacle of motorcycle helmet designs. These are the main phases of development for Bell Motorcycle Helmets. Their facilities are truly some of the most advanced in the industry and their ground-up approach to manufacturing is what separates their lids from the pack and makes them an upper-echelon helmet producer.